Good morning, sweeties. You know what? Today is a fantastic day: I just clicked "save" on the file which contains the first draft of my second book. OMG! I'm going to look it over one more time before sending to my editor, but in the meantime, I am going to share some important information with you. 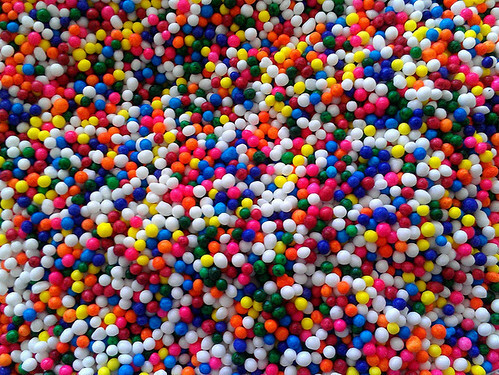 The most important information: the difference between sprinkles, jimmies, and hundreds-and-thousands. They're bright and colorful. 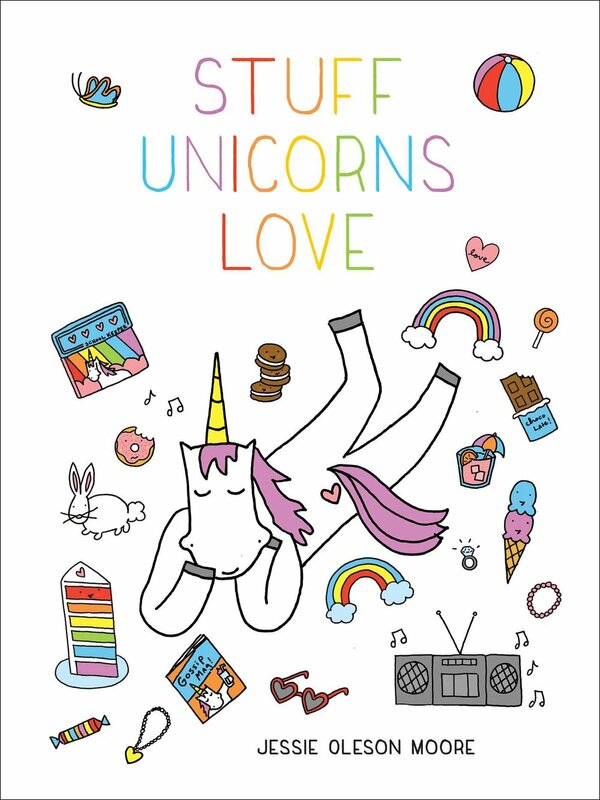 They're sometimes rainbow, sometimes chocolate. They're sugary. But what do you call those tiny bits of confectionary which add a delightful crunch and festive flair to desserts ranging from ice cream cones to doughnuts to birthday cakes? Well, that depends on where you are, geographically. 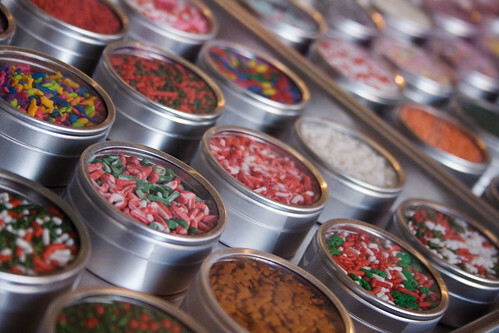 Sprinkles is the term favored in most of the United States, and is actually quite broad: it is used to not only to refer to those tiny cylinders of garnishing magic, but is also used to refer to sanding sugar, nonpareils, and even draguees (those little silver balls that will break your teeth on cakes!). 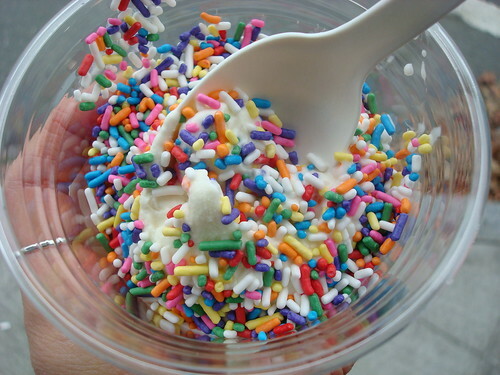 Jimmies is a term with a fun story: legend holds that the Just Born Candy Company in Pennsylvania (producer of PEEPS candy) began producing sprinkles in the 1930s and, since a gentleman named Jimmy ran the sprinkles machine, the product was named after its maker. While the product in question was specifically chocolate sprinkles (also the best kind to make trompe l'oeil caviar, btw), usage seems to have spread to multicolored sprinkles as well. This term is most commonly used in Pennsylvania, and the northeast United States. 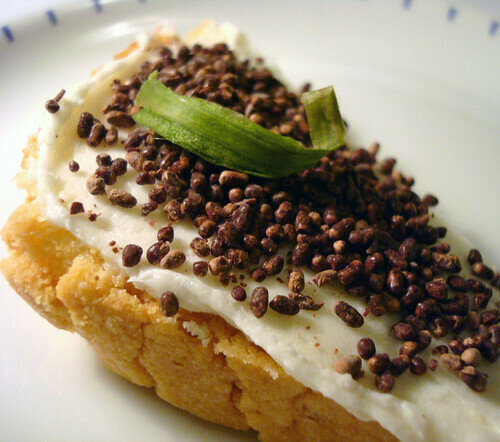 Hundreds-and-Thousands is the term favored in England as well as countries which speak British English; this term seems to refer specifically to the tiny, round type of nonpareil sprinkles (the type pictured at the top of the post). It is also the most adorable term, in my opinion. There you go. Just a brief primer. Cue the "the more you know" music, and let a rainbow of sprinkes--or is that jimmies--wash over everything!